Provides total flexibility with individual addressing and monitoring of 64 DALI drivers plus 16 DALI devices along a shared DALI buswire within a single DALI universe. 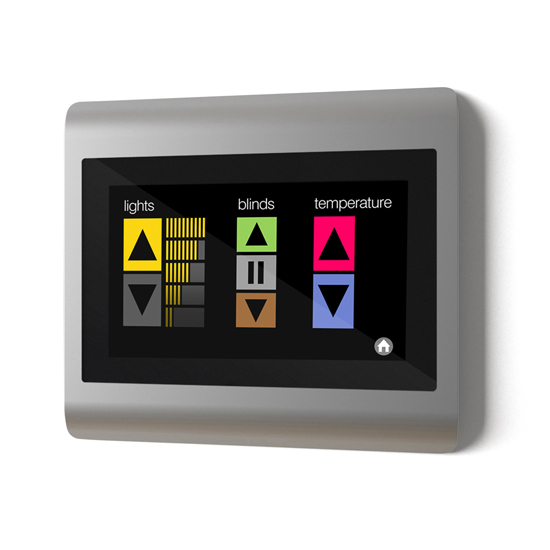 Precision-engineered aluminium and glass panel delivers the ultimate in touch control of lighting, HVAC and other services within a room, apartment or entire building. 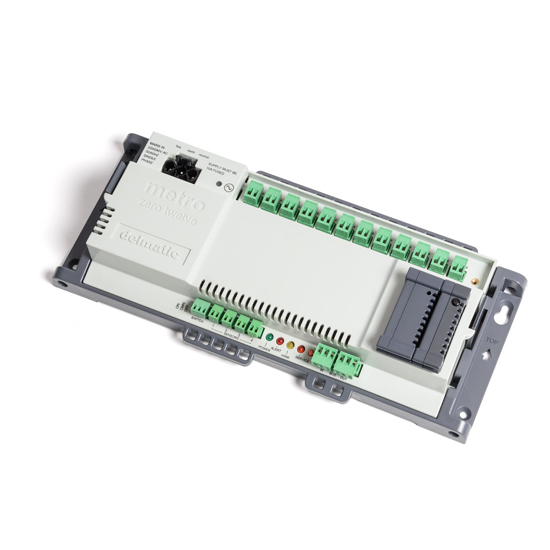 Provides total flexibility with individual DALI and Zero Power control and monitoring of ten fittings, full plug-in connectivity, and out-of-the box operation with no on-site addressing. Maximises energy efficiency by relating lighting to occupancy and daylight. 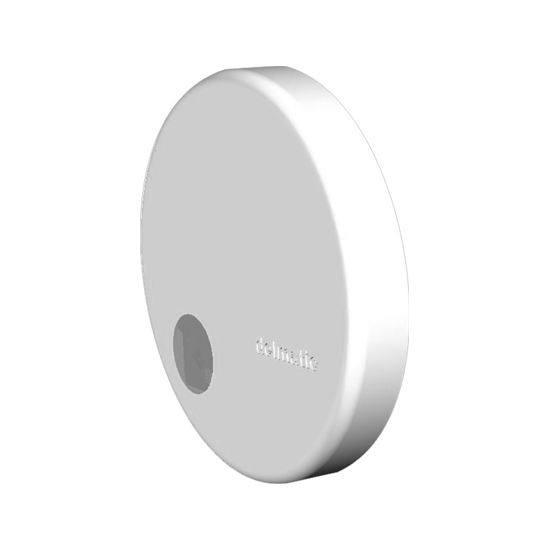 The ultra-compact sensor connects direct to the DALI network for ease of installation. 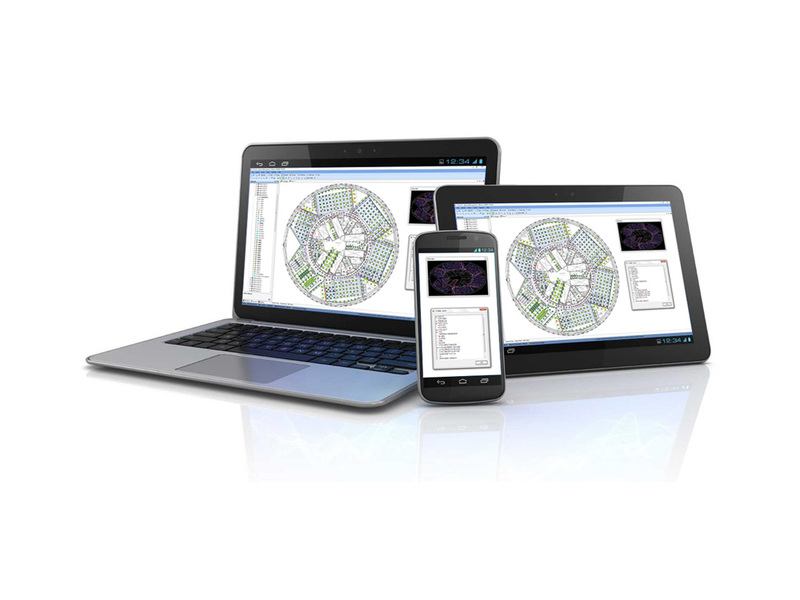 Interactive graphical tool displays comprehensive, real-time information on lighting and network operation as well as powerful tools for managing and monitoring lighting. 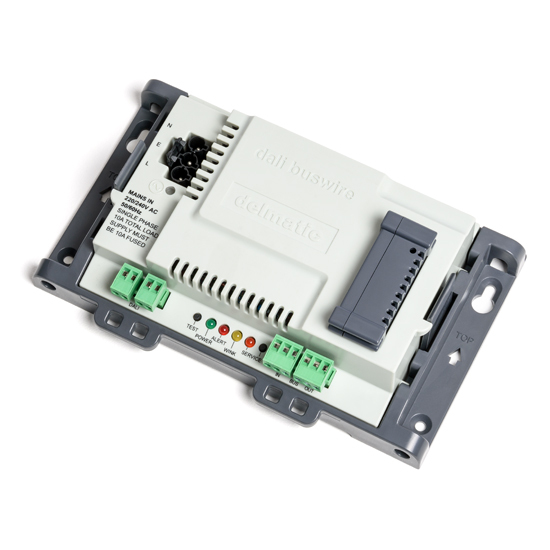 Controls and monitors twelve DALI channels and enables out-of-the box operation with no on-site addressing. 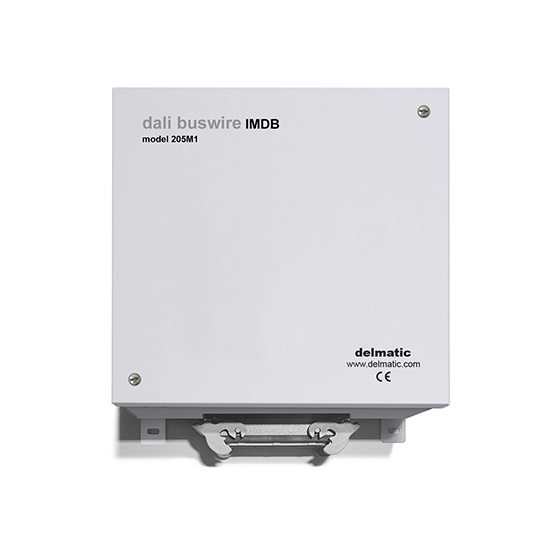 Provides total flexibility with individual addressing and monitoring of 192 DALI drivers plus 48 DALI devices along shared DALI buswires within three DALI universes. 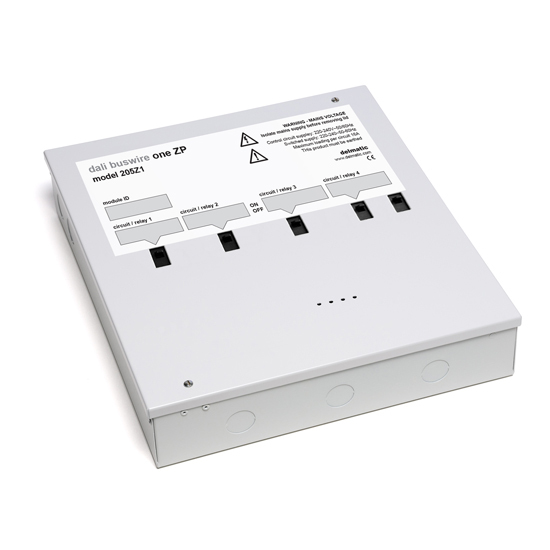 The DALI One Relay provides addressable control of non-DALI light sources and other devices such as fan-coils, blinds etc within a DALI environment. 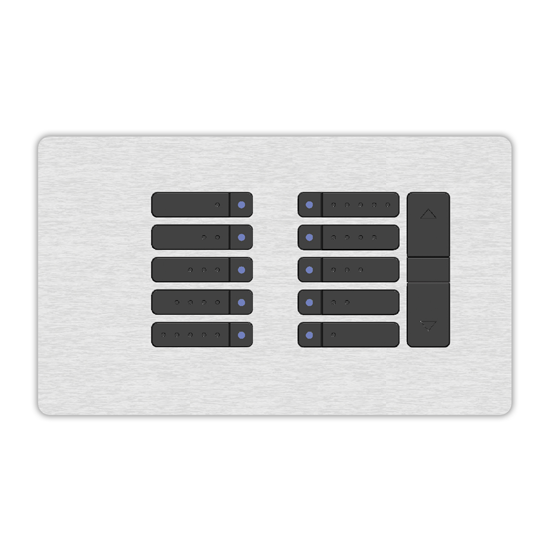 A range of contemporary DALI panels to control five lighting scenes and integrated functions including blinds and AV. 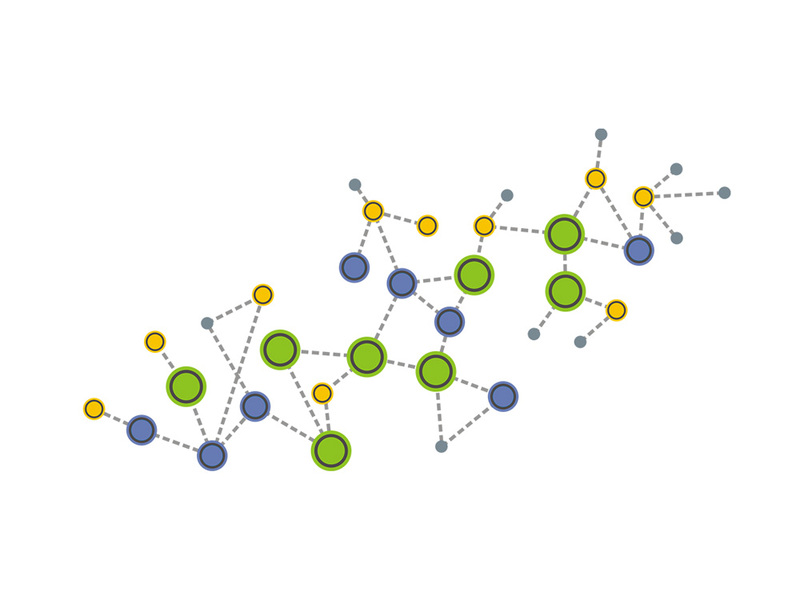 Forms part of the system backbone architecture and optimises transmission and routing of data across the building IT/IP network. Native apps with QR code integration convert a mobile device into a lighting controller to select and adjust lighting levels and scenes and control other connected services. 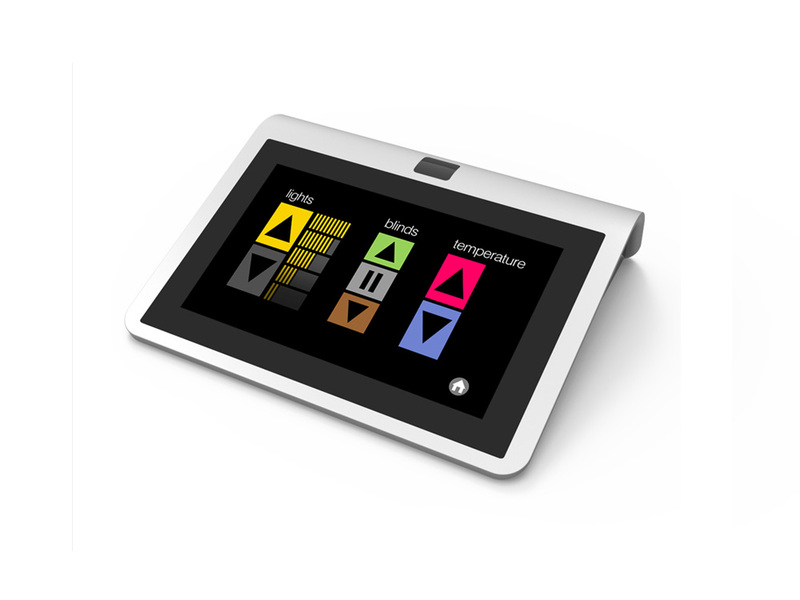 The Metro touchpad enables user control and adjustment of multiple services including lighting, window blinds & room temperature set-point: an integral sensor measures the ambient room temperature at desk level avoiding the need for wall-mounted sensors. 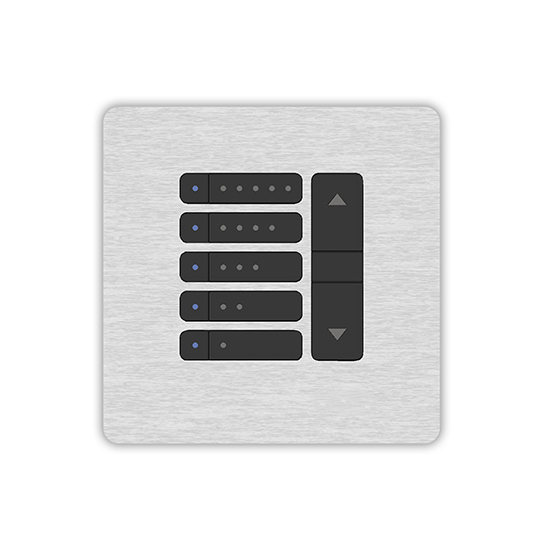 Converts standard switches into intelligent DALI switches so maintaining the project style and finish for electrical accessories while making them part of the smart system. 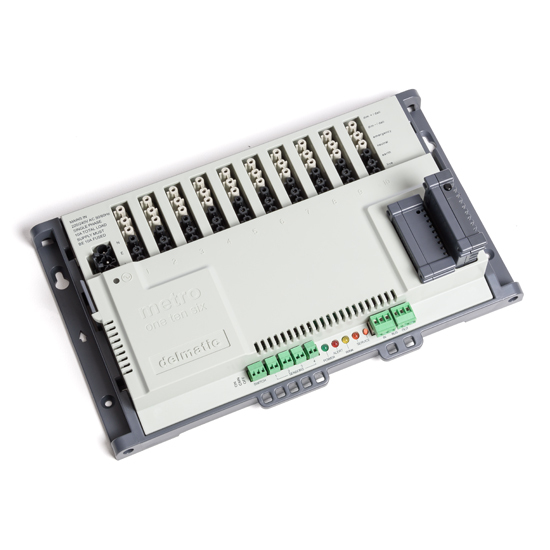 Provides total flexibility with individual DALI control and monitoring of twelve fittings, full plug-in connectivity, and out-of-the box operation with no on-site addressing. 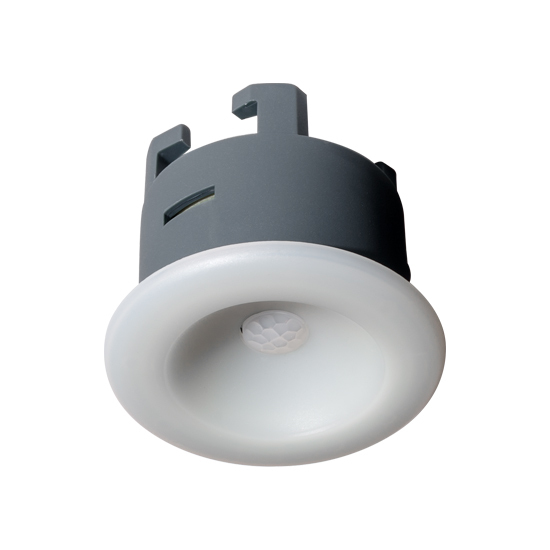 Enhances energy efficiency by relating lighting to occupancy. 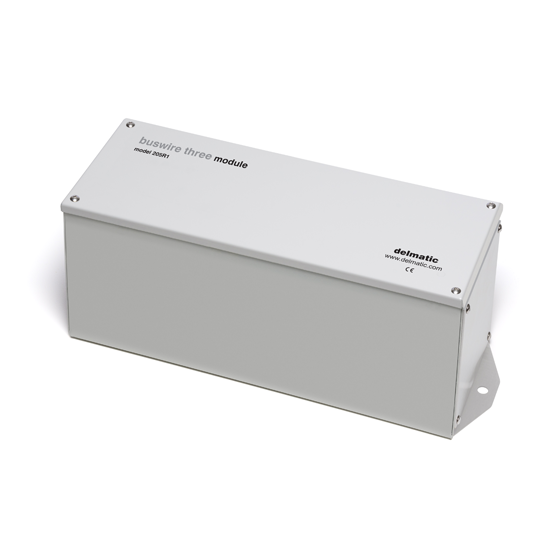 The ultra-compact detector connects direct to the DALI network for ease of installation. 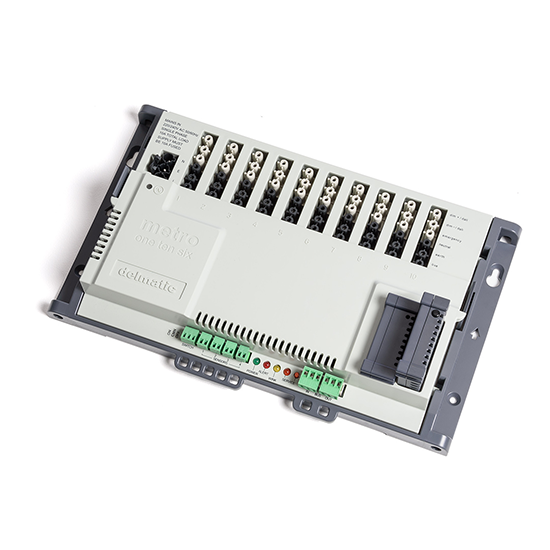 Provides flexible addressable control of twelve 20A circuits or channels via mechanically-latched relays. Module accepts intelligent capsule for DALI upgrade. 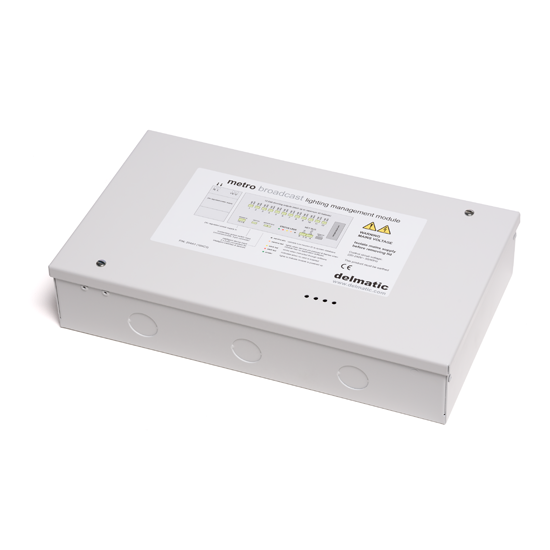 Intelligent modular distribution box provides individual addressing and monitoring of 192 DALI drivers plus 48 DALI devices as well as marshalling DALI and power to luminaires via structured cabling. Provides total flexibility with individual addressing and monitoring of 64 DALI drivers plus 16 DALI devices along a shared DALI buswire. 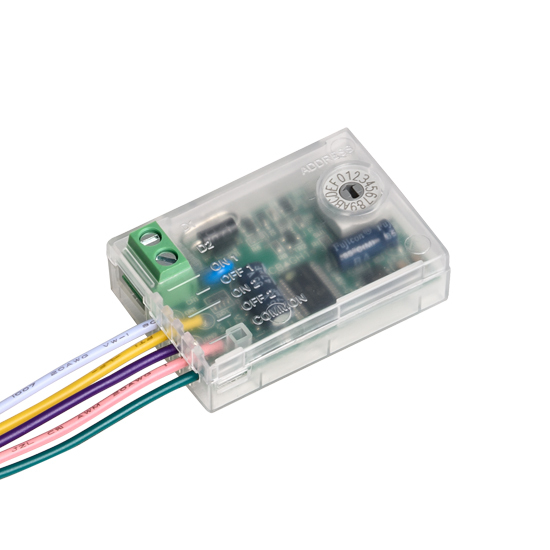 Integral ZP relays enhance efficiency through DALI Zero Power control. 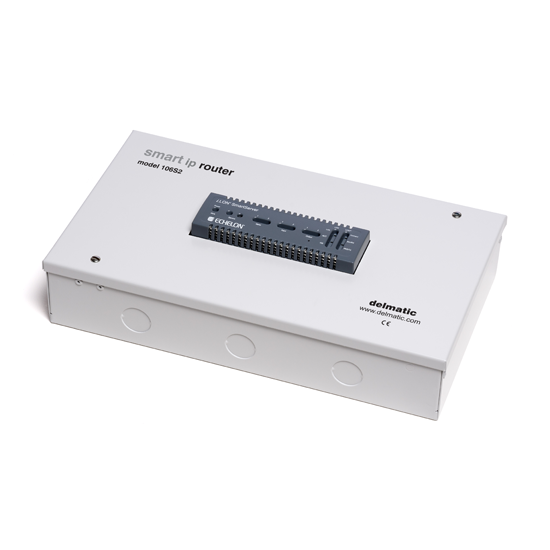 Controls and monitors twelve DALI channels and enables out-of-the box operation with no on-site addressing. Integral ZP relays enhance efficiency through DALI Zero Power control. Operates over an extended area and relates lighting to occupancy and daylight. The sensor connects direct to the DALI network for ease of installation. 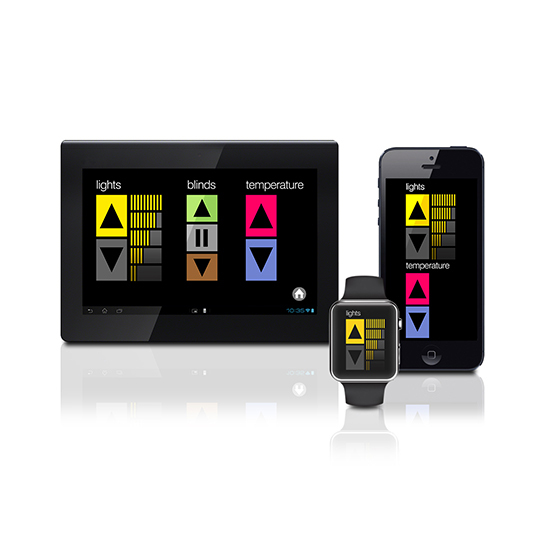 Web applications provide desktop controls to set scenes and lighting levels as well as integrating with PCs to link lighting to non-active or absent periods. 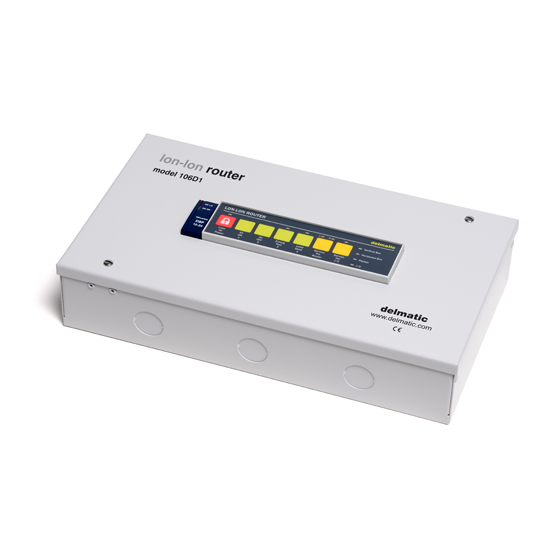 Provides integrated control of DMX fittings as part of the building lighting management system. 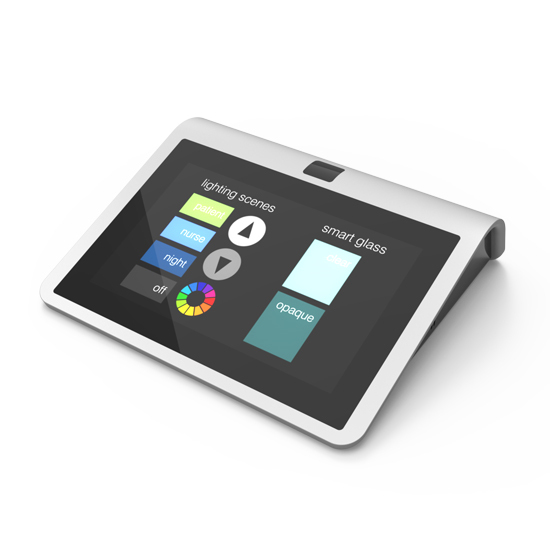 Interfaces seamlessly via RS232 with other systems including AV to provide integrated control and two-way communication between systems. 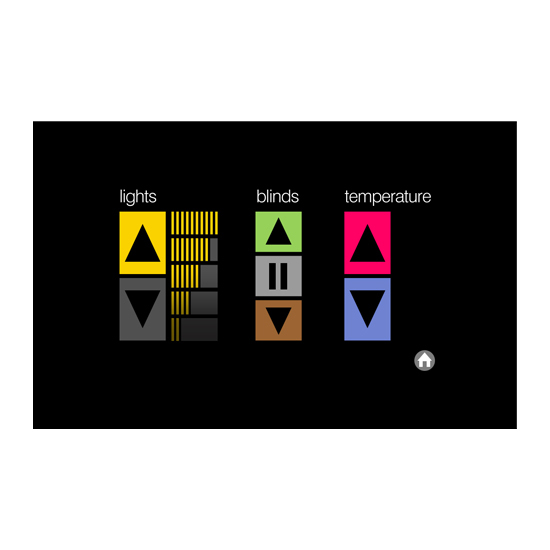 A range of contemporary DALI panels to control ten lighting scenes and integrated functions including blinds and AV. 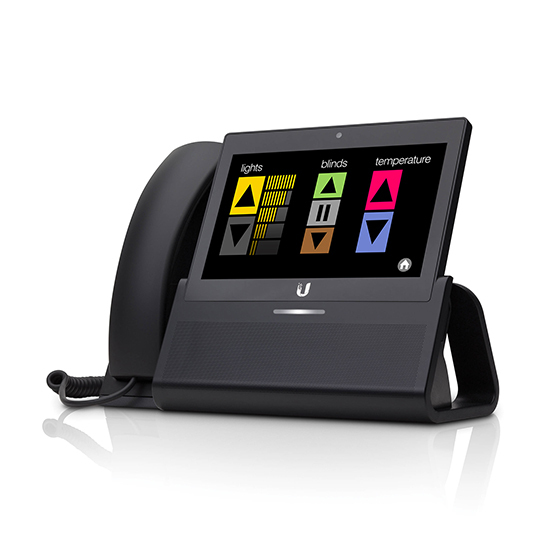 VOIP applications provide keypad or screen control of local lighting scenes and levels as well as global functions including cleaning, security and maintenance lighting. 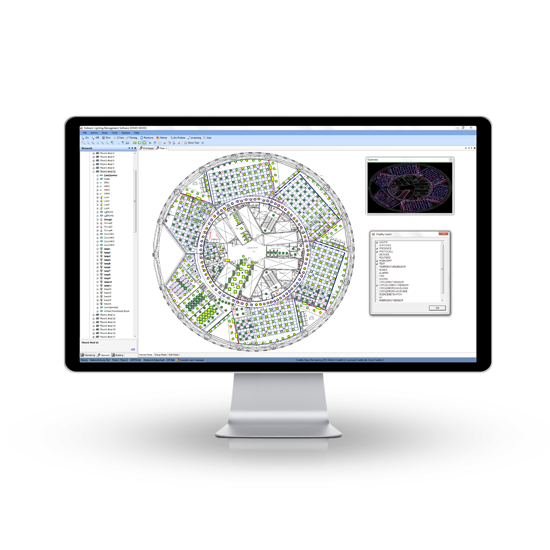 Forms part of the system backbone architecture and optimises transmission and routing of data across the lighting management Lon network. 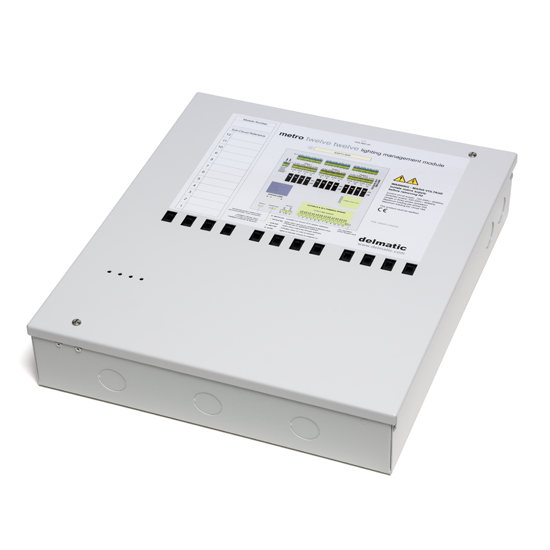 Provides total flexibility with individual addressable switching of ten fittings and full plug-in connectivity. Module accepts intelligent capsule for DALI upgrade.